Instagram now has over a billion active monthly users and the travel influencer game is stronger than ever. 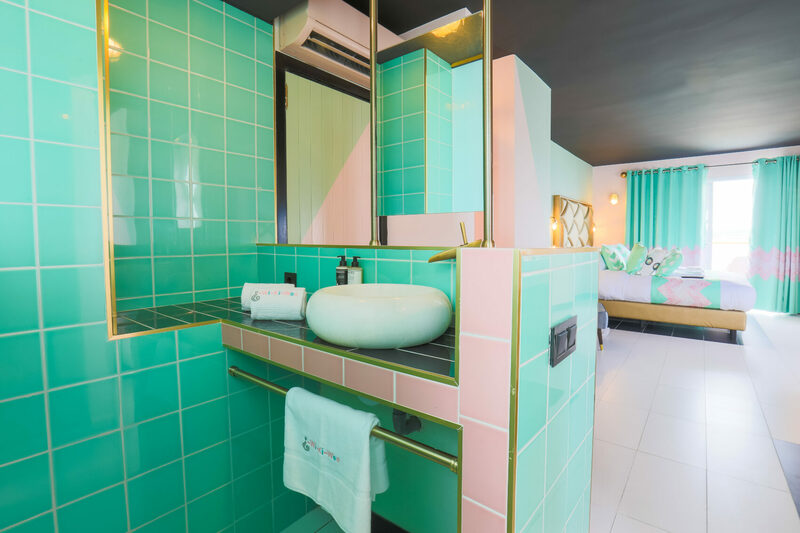 Recognising the power of photogenic locations, the Wi-Ki-Woo hotel in Ibiza has taken a “social first” approach to design, using a palette of mint green and candy pink to make it look cool in photos. 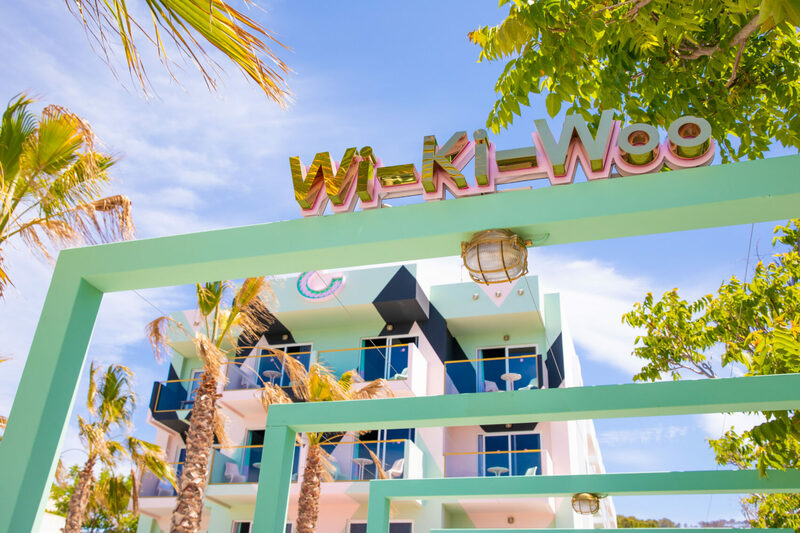 Reopening for the summer 2019 season in May, the one-year-old Wi-Ki-Woo hotel was conceived by Ibiza’s Ocean Beach Club founder Tony Truman. Located by the beach on San Antonio, it has intentionally set out to attract snap-happy millennial partygoers who want to look their best frolicking in the pool with giant inflatables. Truman says: “I first came to Ibiza in the 1980s. 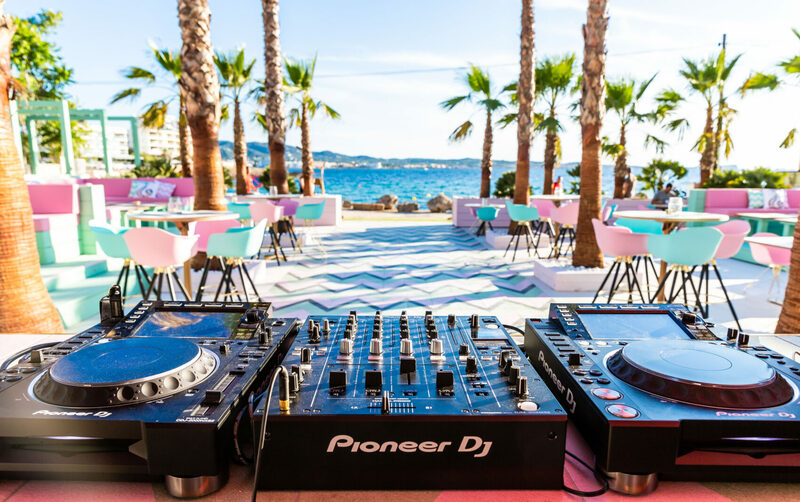 It was the birth of Ibiza as a prestigious party destination and since then it has been my dream to open a boutique hotel on the island. 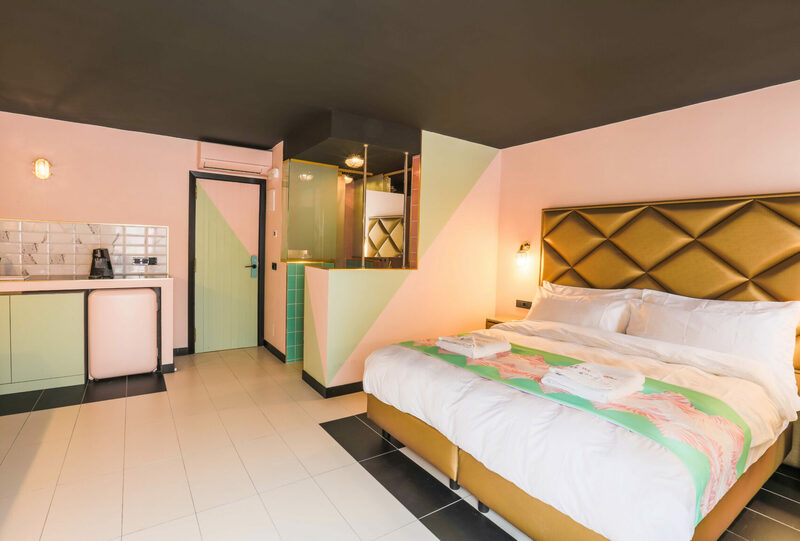 Thought has also been put into the rooms, which feature pink Smeg minibars, trendy Cowshed bathing products, GHD hairdryers, Smart TVs and state-of-the-art fingerprint door lock systems. The Wi-Ki-Woo isn’t the only hotel on the island to go after the Instagram crowd. 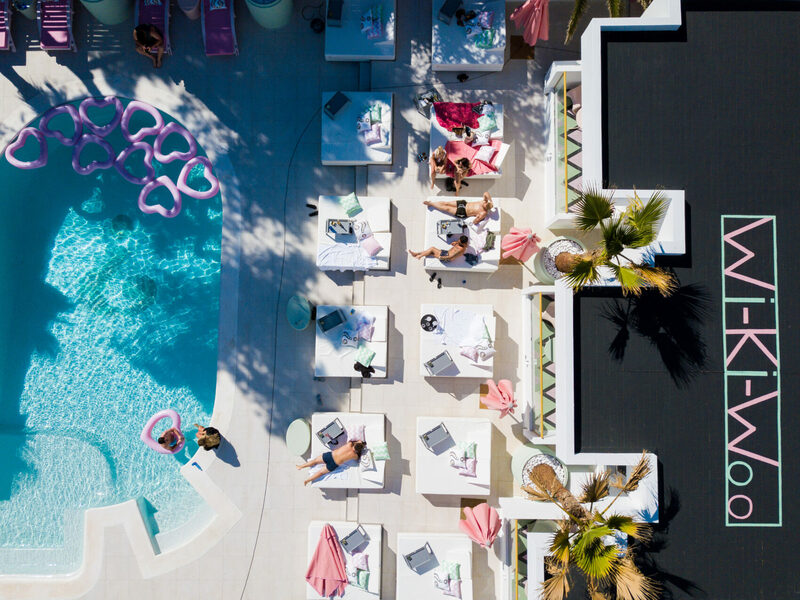 The Paradiso Ibiza Art hotel also exhibits art deco flair and endless pop art locations for photo shoots.